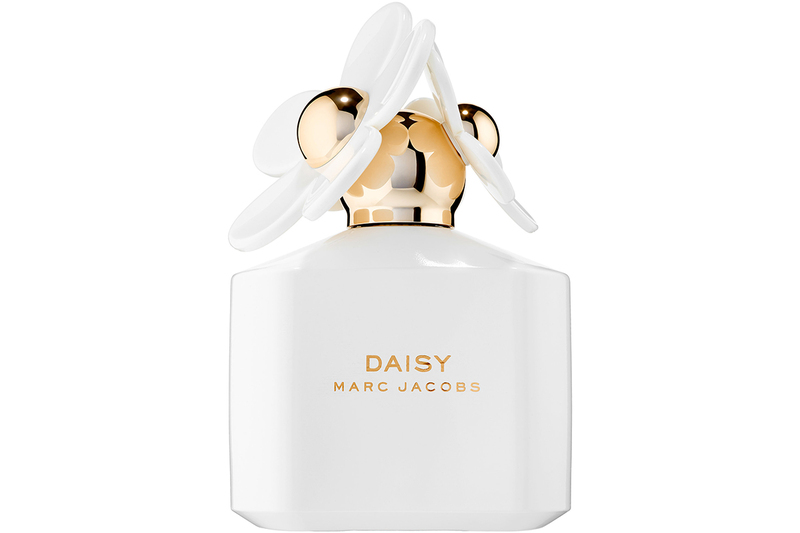 Marc Jacobs Fragrances Daisy Eau de Toilette White Edition | Top Beauty Blog in the Philippines covering Makeup Reviews, Swatches, Skincare and More! The latest addition to the house, this limited edition features Daisy’s classic silhouette and signature fragrance in its purest form, updated with all white packaging. The glass has a shiny white finish with gold metallic logo to complement its oversized white and gold cap. The design of daisy exudes youthful sophistication and vintage charm with a touch of irreverence. The bottle is a luxurious block of weighted glass with soft, rounded edges The smooth surfaces and curved edges are pure and sensuous, and the bottle is topped with a playful scattering of daisies that appear to bloom from the rounded cap. I want this one, I have several of Marc's perfumes but not this one! I want this in my life in my wishlist for so long. Great bottle and always an anticipated release from Marc Jacobs. Thanks for sharing!